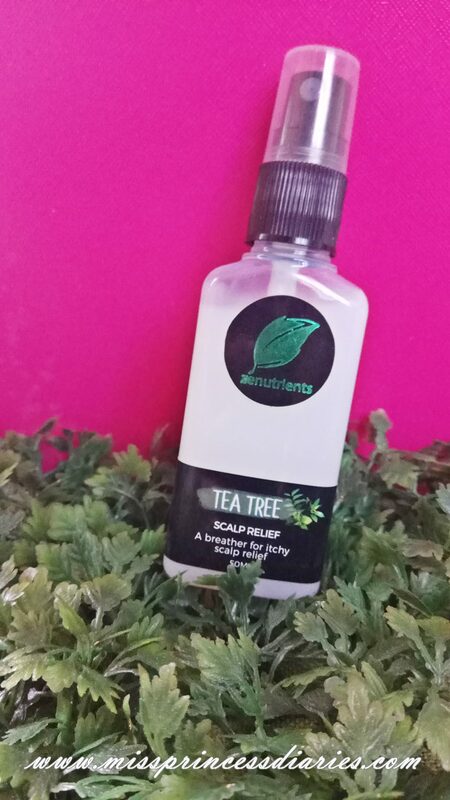 The scalp reliever! Ah, it was like a magic potion in a spray bottle. 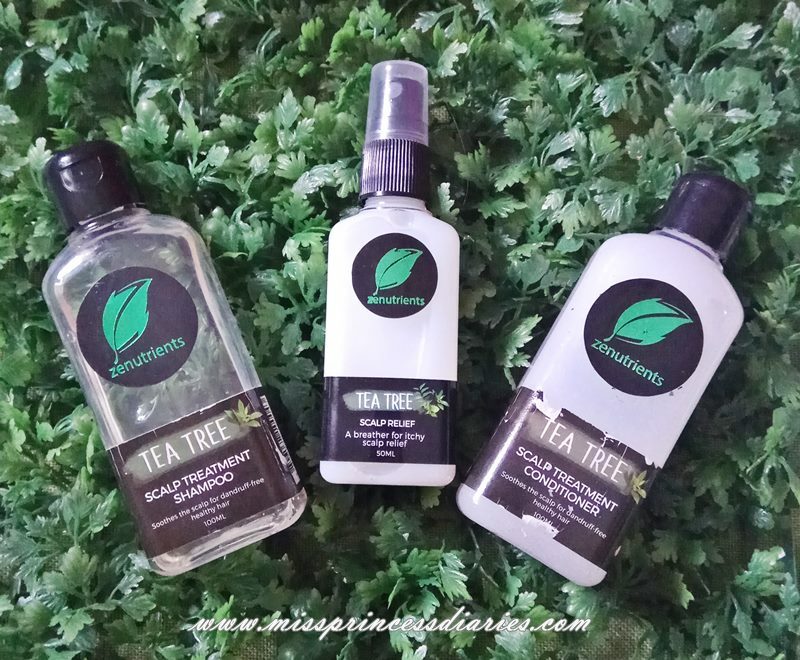 After few moments of my intial spray, I felt immediately its soothing effect. The minty effect was so strong that it elimated the itchiness on my scalp. I am looking forward of using more of this because my first trial was really relieving. And if you are a fan of menthol, it is so minty. Yes! The shampoo and conditioner was really so light on hair. It doesn't bubble much which what I expected with organic-based product. It was minty as well in a very good way. That's the tea tree effect, I guess! 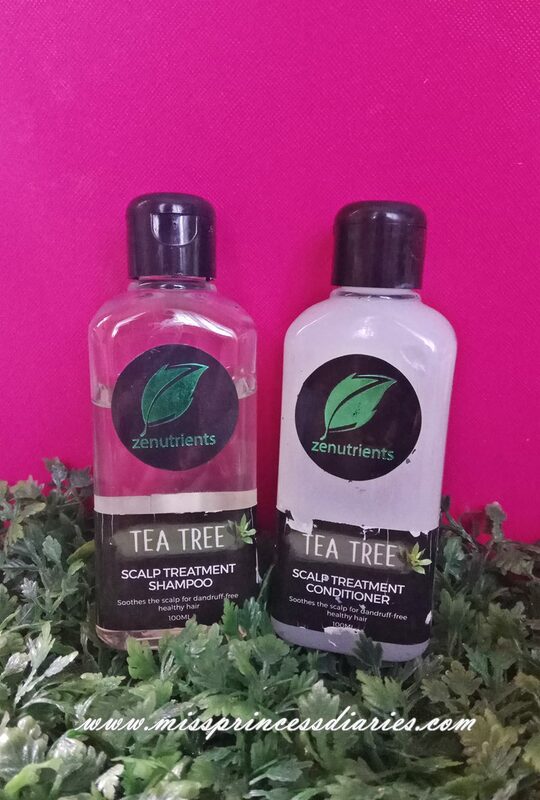 It doesn't soften nor smoothen my hair as per initial usage. But at least, I felt my hair was squeaky clean after bath. I will be using this further and will update you on my final thoughts on these trio. And if it really lessens or eliminates my stubborn dandruff. Sad truth!